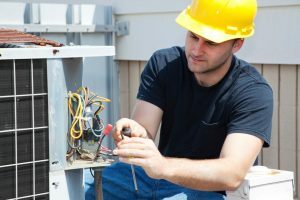 Summer is just about the worst time to have your air conditioner develop issues. Unfortunately, it’s also the time when the system is most likely to have problems. 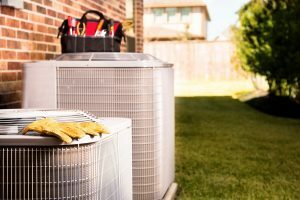 You may not be able to totally prevent issues from occurring with your AC, but you can do your best to prevent any problems that do develop from getting worse. 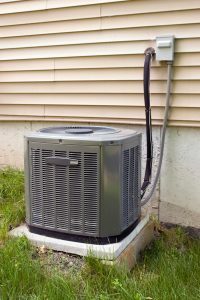 One of the most obvious signs that your air conditioner is having issues is a drop in output. Have a look at some of the reasons why this might be happening, below. What Can Happen without Routine Heat Pump Maintenance? We harp on the importance of heating maintenance a lot on this site, but we do it for a good reason. Preventive heating maintenance is not only beneficial, but is absolutely necessary for maintaining a healthy heating system. That goes double for heat pumps, which need maintenance twice as often as other system types. If you don’t take good care of your heating system, you may find yourself replacing it many years sooner than you would have liked. Read on to find out what happens if you don’t have your heat pump professionally checked often enough. 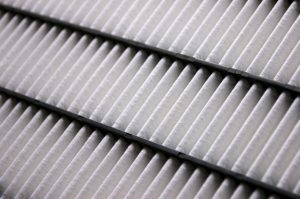 Posted in Heat Pumps | Comments Off on What Can Happen without Routine Heat Pump Maintenance? So you’re looking around for a new furnace to replace your old heating system. You’ve got the physical measurements for the space that is to accommodate the system, and you manage to find a furnace that fits. 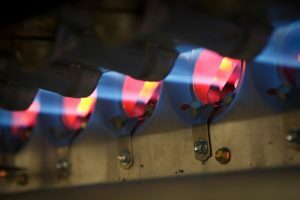 Before you have that furnace installed, though, there is a very important question you have to answer: is the furnace properly sized for your home? One of the issues with owning a pool is that you can’t really use it all year-round. Sure, it’s a lot easier to simply cope with colder temperatures in Florida than it is in Maine. That doesn’t mean that it’s actually comfortable or enjoyable to swim in the middle of winter, though. If you want to be able to enjoy your pool whenever you like, you’re going to need to stop relying on the weather so much. You’re going to need a pool heater. As we move further into heating season, some people are going to be looking for a new home heating system. There are a great many different heating system types to choose from, each with their own advantages. Before you settle on one, make sure you find the system that fits your individual heating needs. Let’s take a look at ductless mini splits, and the advantages they can offer you this heating season.